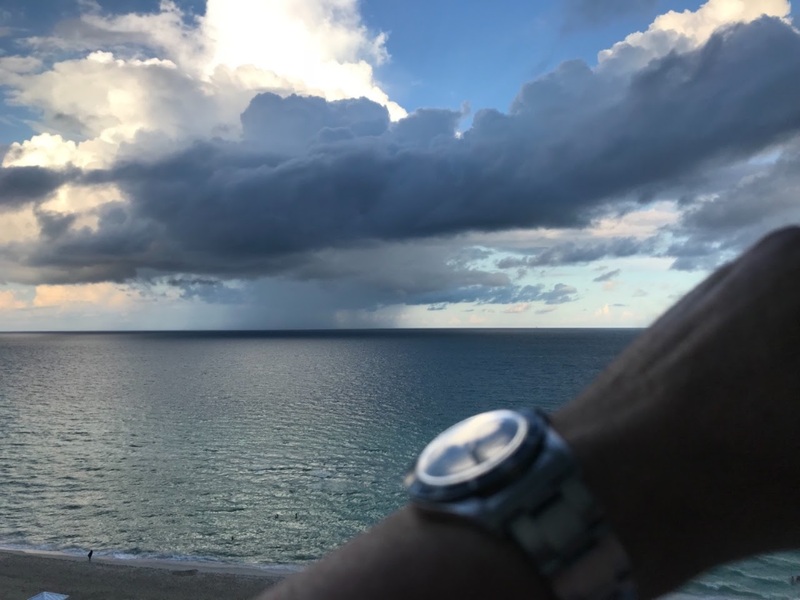 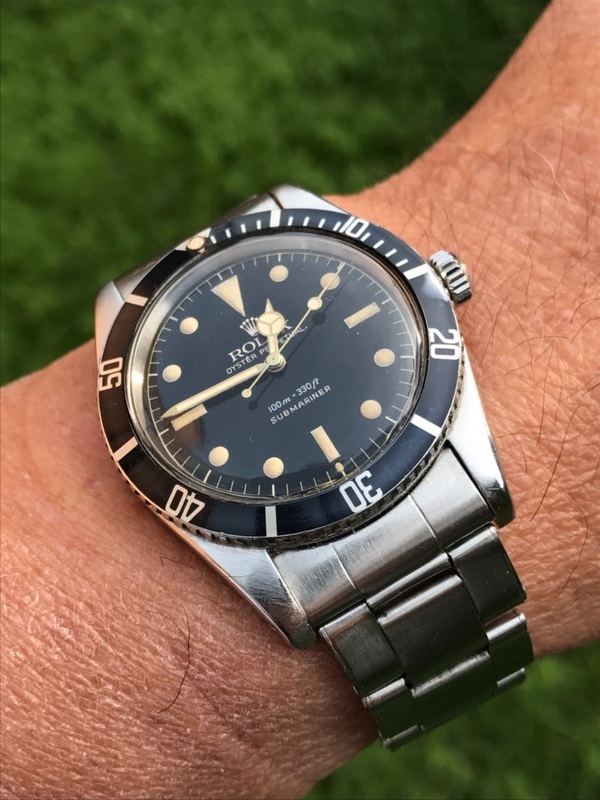 ... with my “only watch for a GTG” . 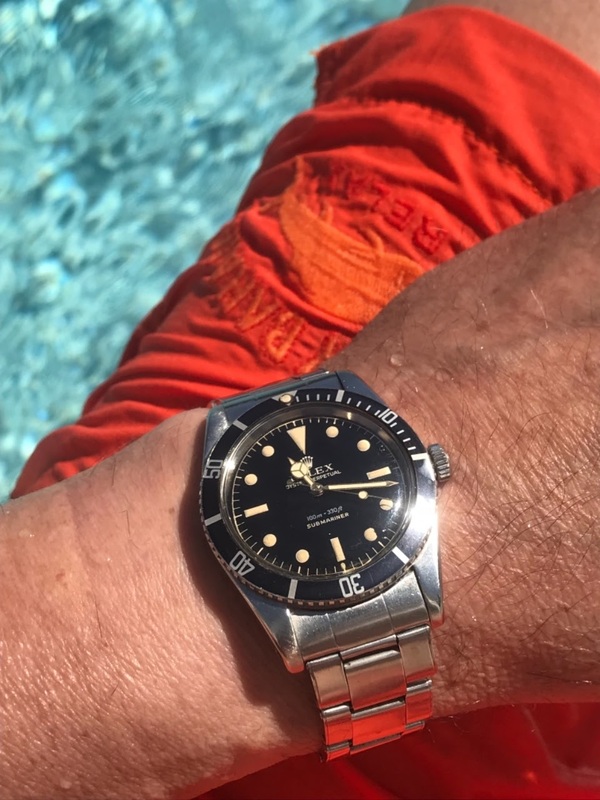 I’m sure I would take a Submariner, the watch which best represents me I feel. 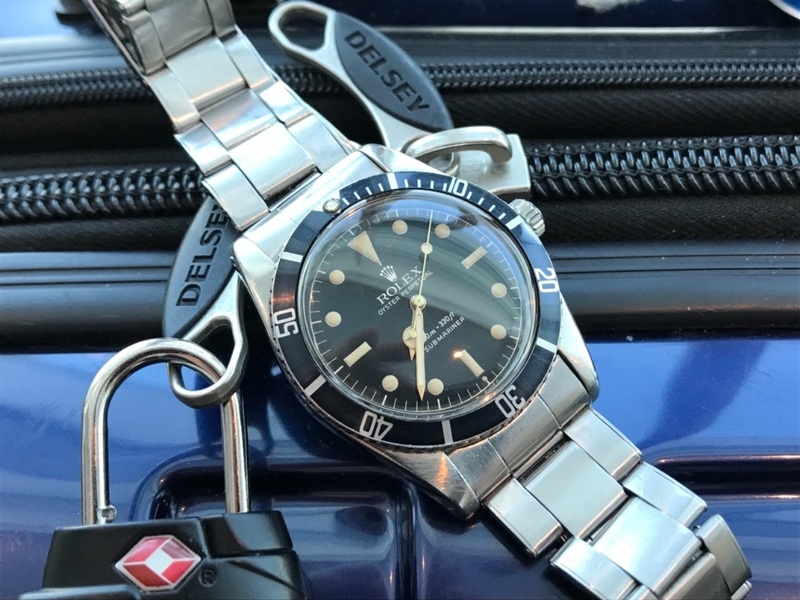 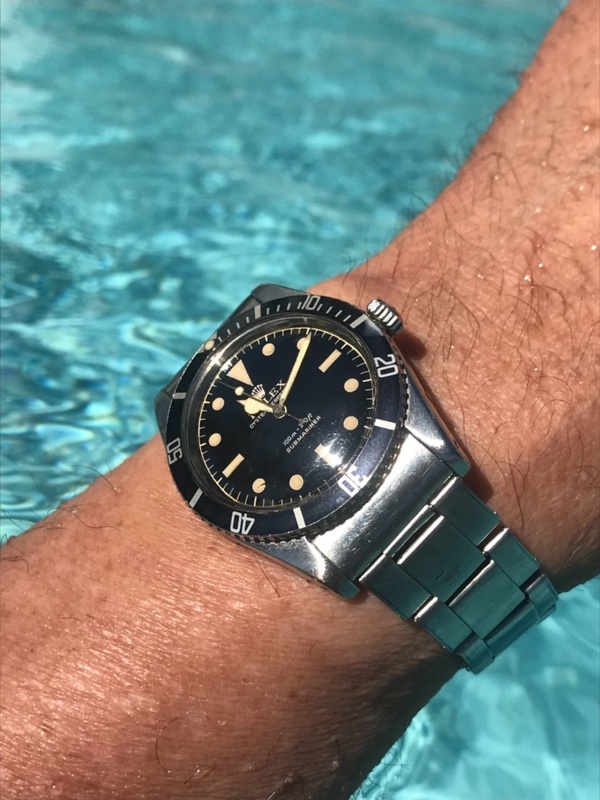 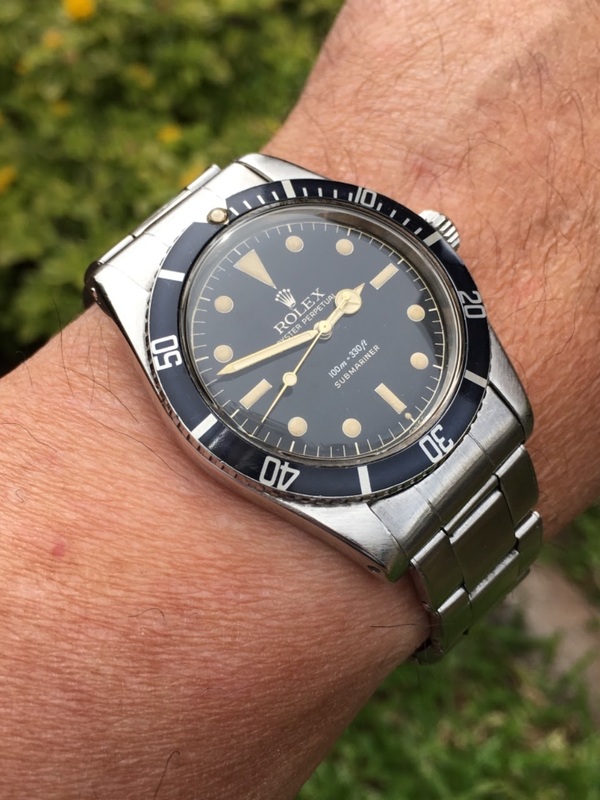 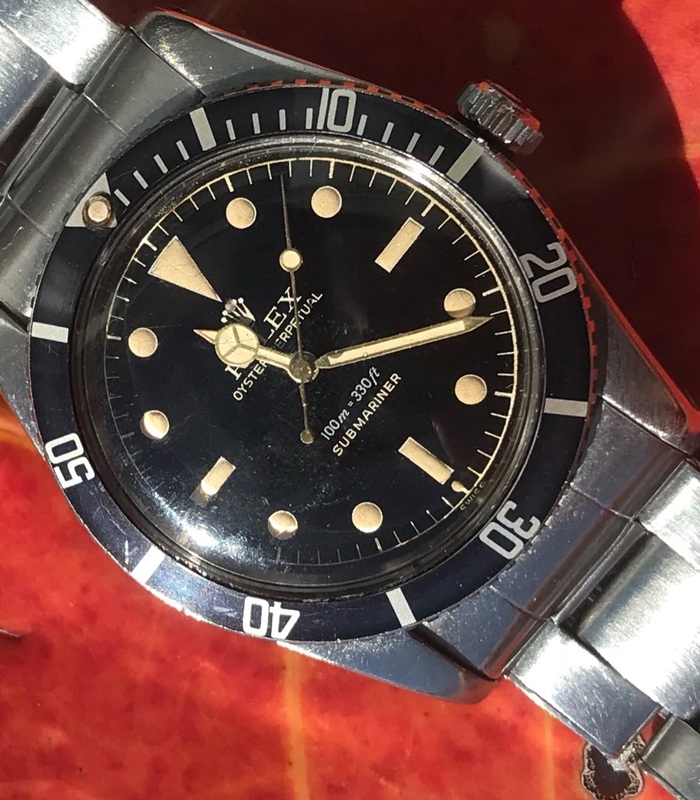 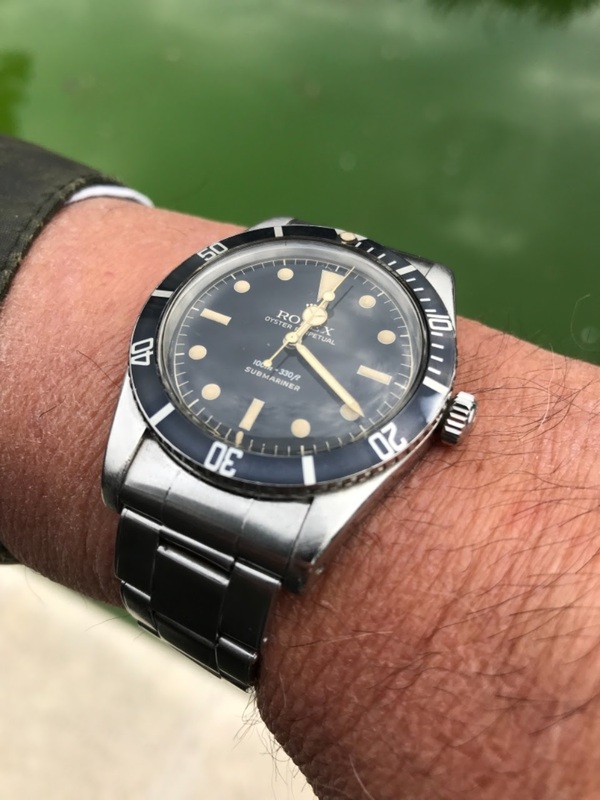 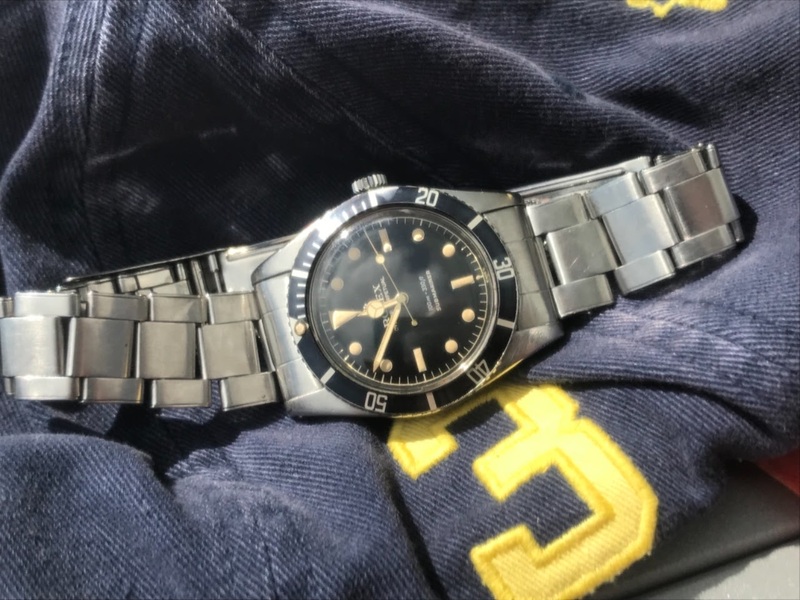 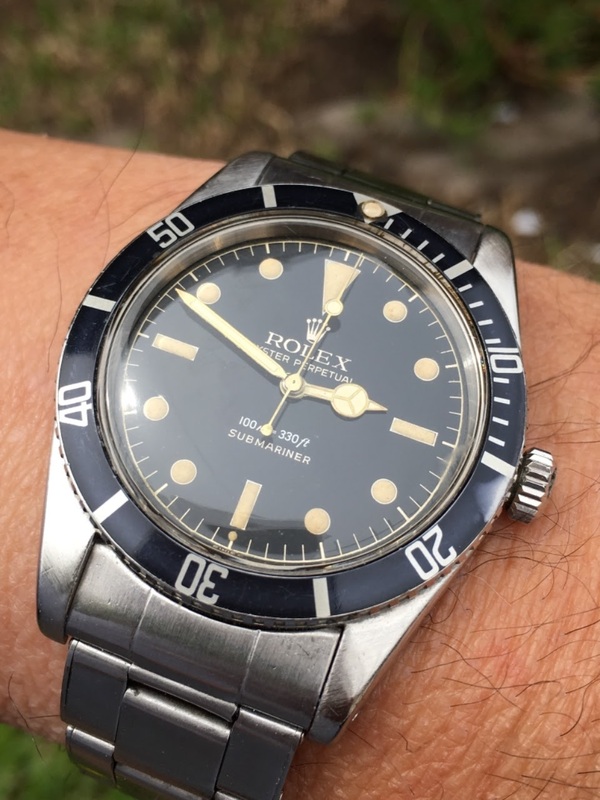 And among the several versions I own the 5508: an early version of the Sub, the charm of a no crown guards Sub and a watch which lights the interest of any watch lover even if they don’t care about vintage. 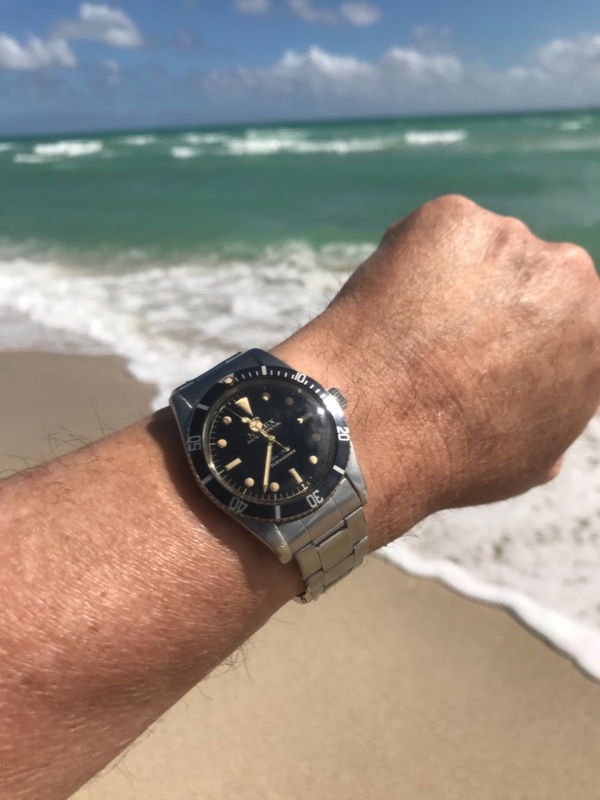 A watch I am proud to own and I enjoy so much on my wrist. 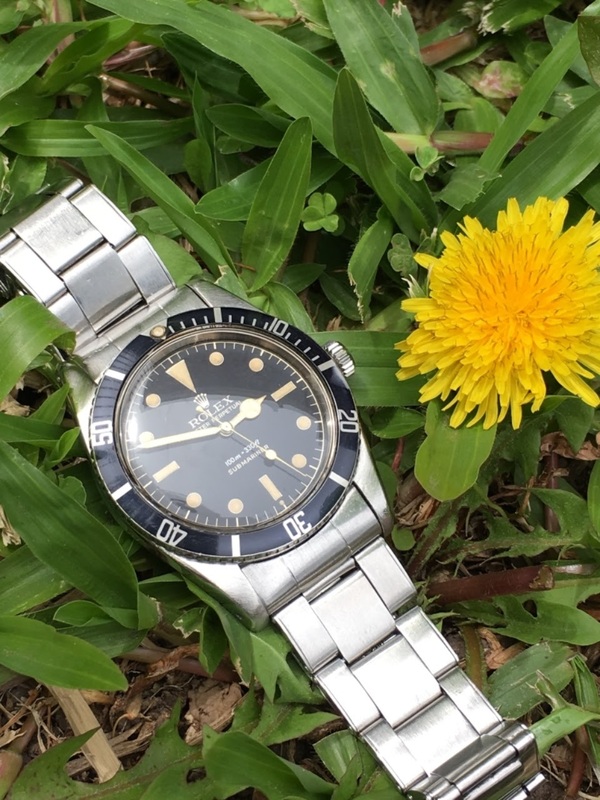 Have a nice weekend my dear Zabreg and tonall our dear friends here!